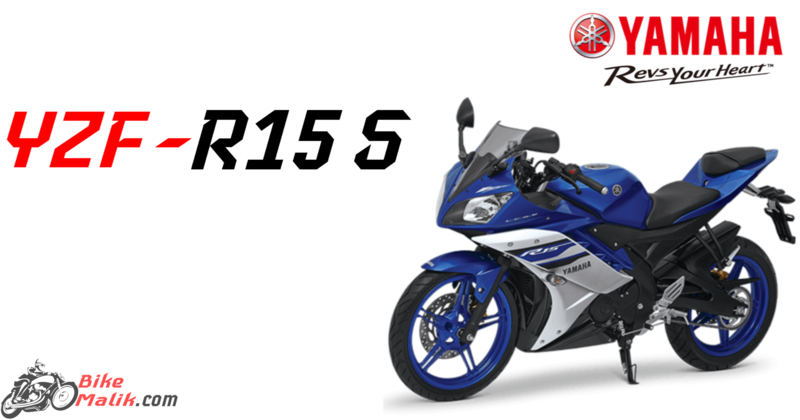 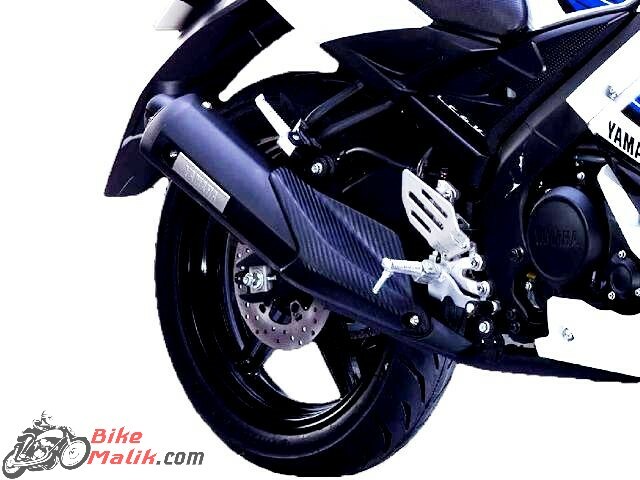 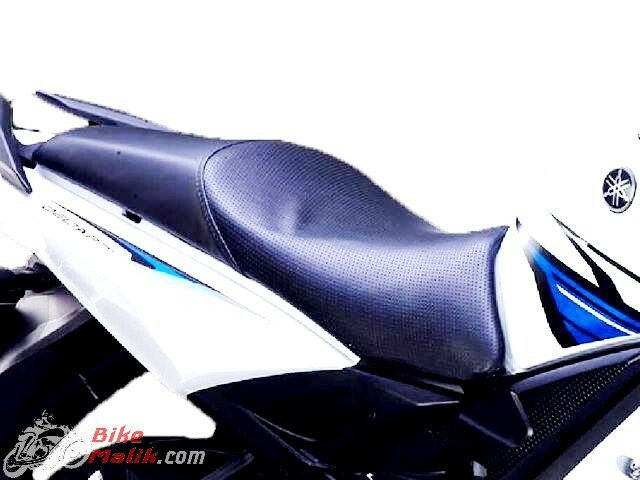 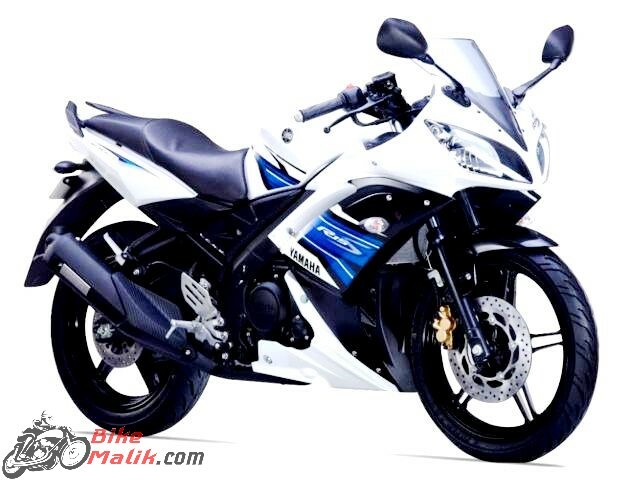 Yamaha YZF R15S comes offered in colors as; Adrenalin Red, Track White & Spark Green. 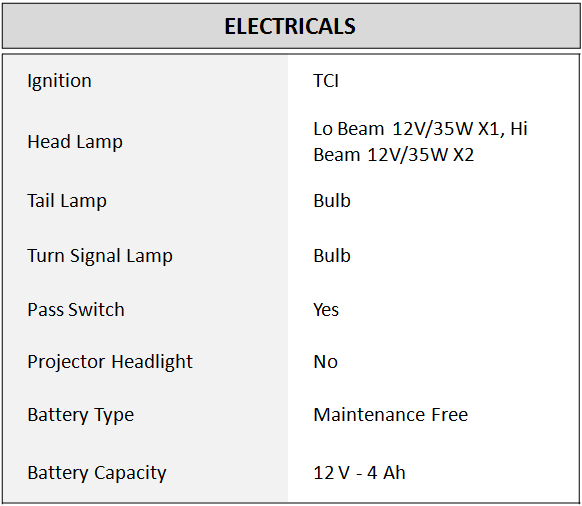 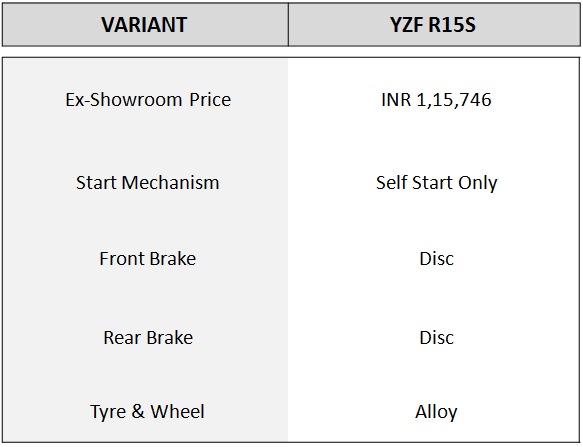 NOTE: All prices stated above are of ex-showroom, Delhi. 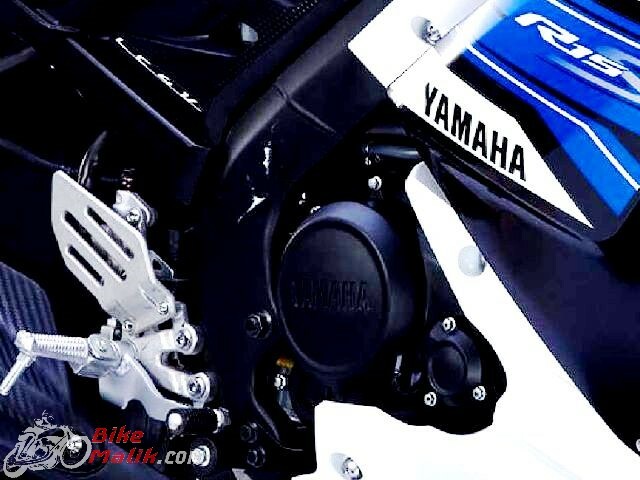 YZF R15 S gets power from a 149cc, four-valve, 4-stroke, a liquid cooled engine that produces a maximum power of 16.36 bhp @ 8500 rpm with a peak torque figure of about 14.36 Nm @ 7500 rpm. 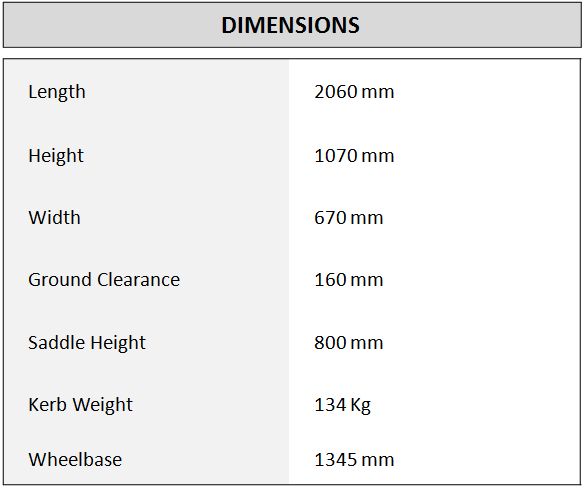 The measurements of a Yamaha YZF R15 S are decent and also the ground clearance gives better handling capabilities at corners. 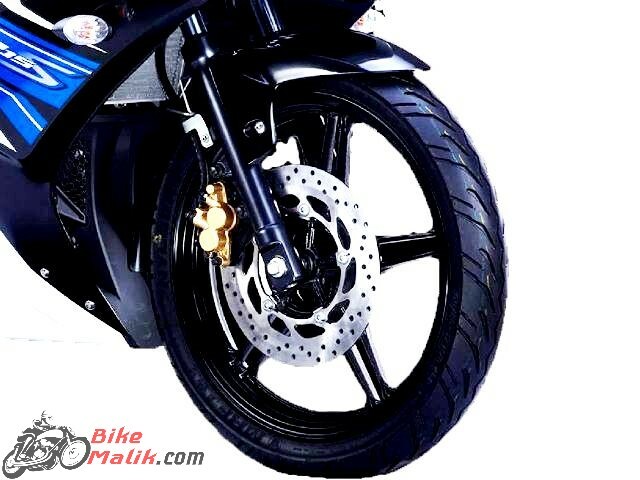 Yamaha YZF R15 S sprints on the wide tyres of the 90/80-17 front and 130/70 R17 at the rear that mounted to alloy wheels. 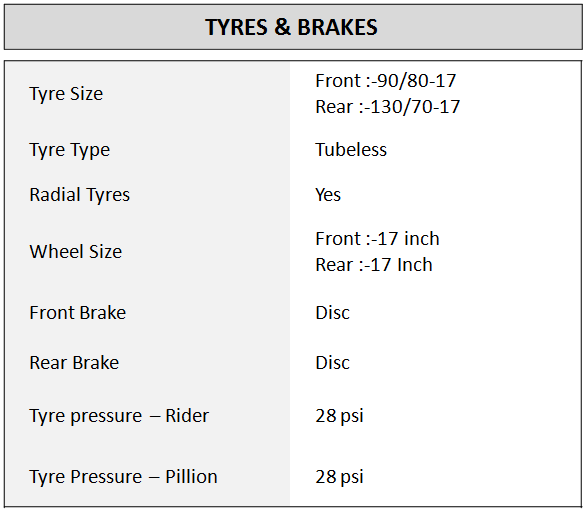 Braking as a concern, it gets a 267 mm at the front and 220 mm hydraulic single disc brake at the rear that ensures a better braking setup. 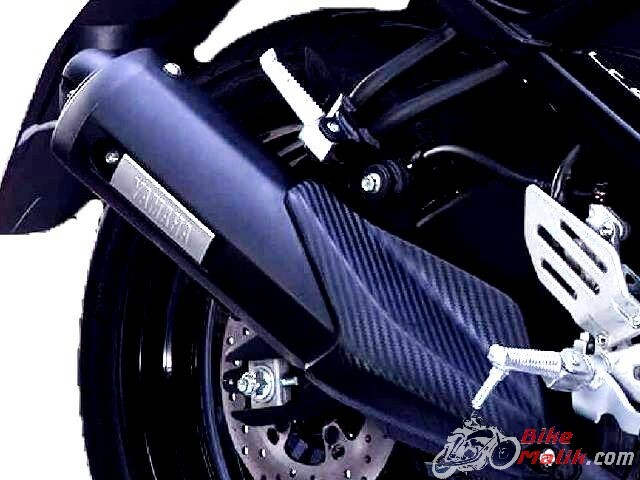 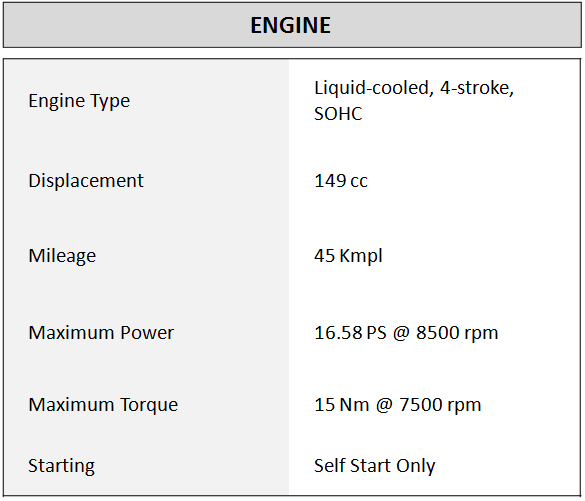 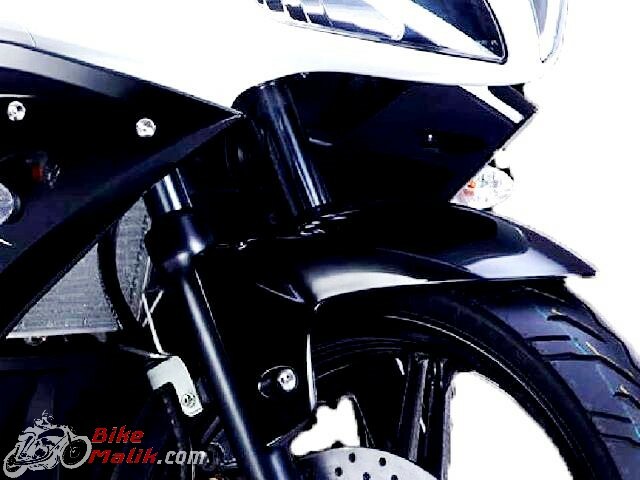 The bike comes with an easy gear shift pattern of 1-gear down & 5-gears up configuration. 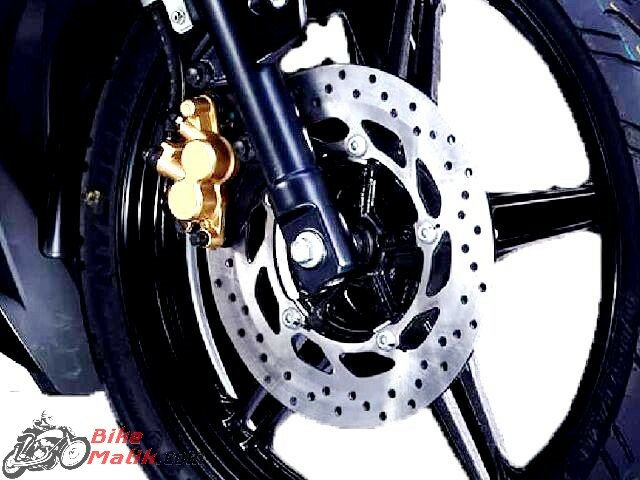 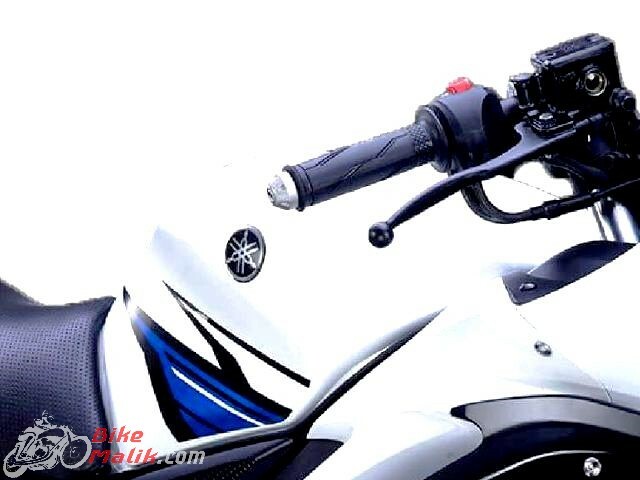 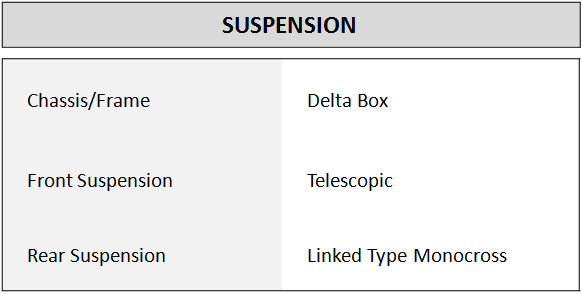 The suspension duties are carried by a telescopic fork at the front and Linked type monocross shock absorber at the rear that provides an evident comfort to the rider.